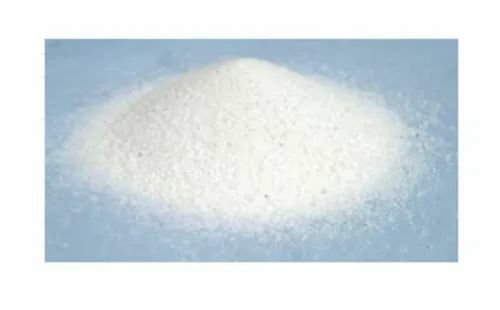 Our range of services include industrial raw material (quartz powder sio2 98% min.). yet, it’s quite valuable for its vast usage. SiO2 (Silica, or silicon dioxide). Found in igneous, metamorphic and sedimentary rocks. Quartz is mostly required in the production of Engineering Quartz stones, Silicate Glasses and Ceramics. Looking for “Industrial Raw Material”?